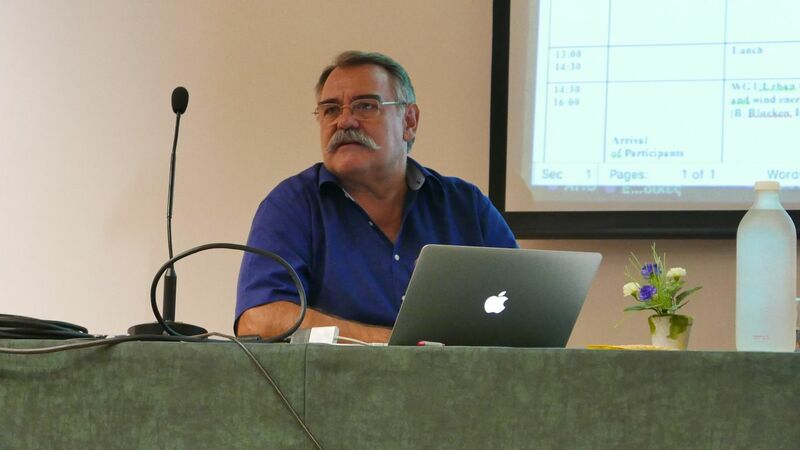 WINERCOST leads Profs C Baniotopoulos (U Birmingham UK) and C Borri (U Florence Italy) organise in EURODYN 2017 a Workshop on Dynamics of Wind Energy Plants (September 12, 2017, Faculty of Civil and Industrial Engineering, via Eudossiana 18, Rome) http://www.eurodyn2017.it where the WINERCOST as well as ITN Network AEOLUS4FUTURE activities have been presented. 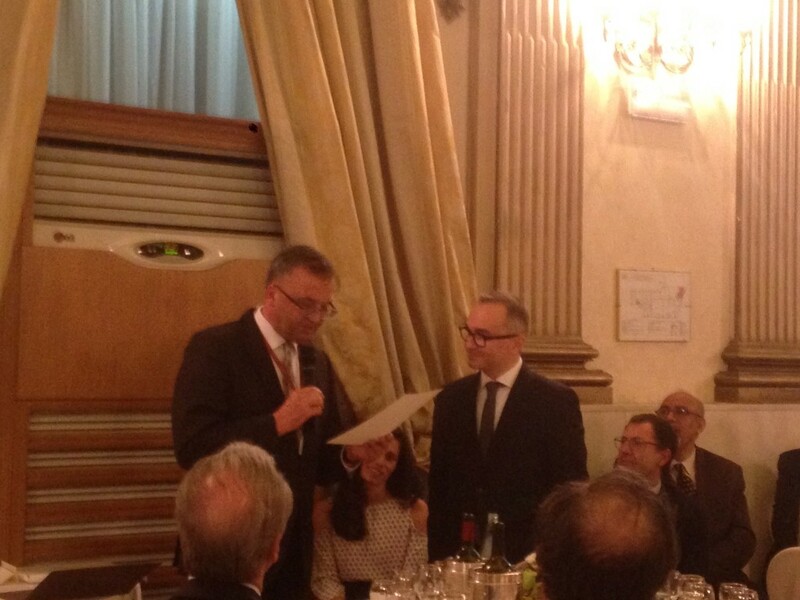 During the EURODYN’18 Conference that takes place at the University "Sapienza" in Rome (10-13.09.2017), the prestigious award for young researchers of the European Association for Structural Dynamics (EASD) was awarded to Dr. Enzo Marino, co-chair of the WINERCOST’18 Conference. All WINERCOST members congratulate him warmly for the prestigious accolade! 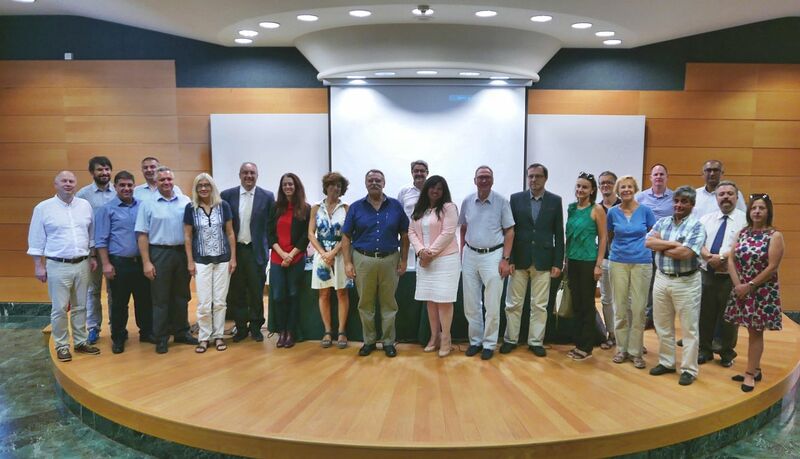 WINERCOST Working Groups met in Thessaloniki on 3 & 4 September 2017. 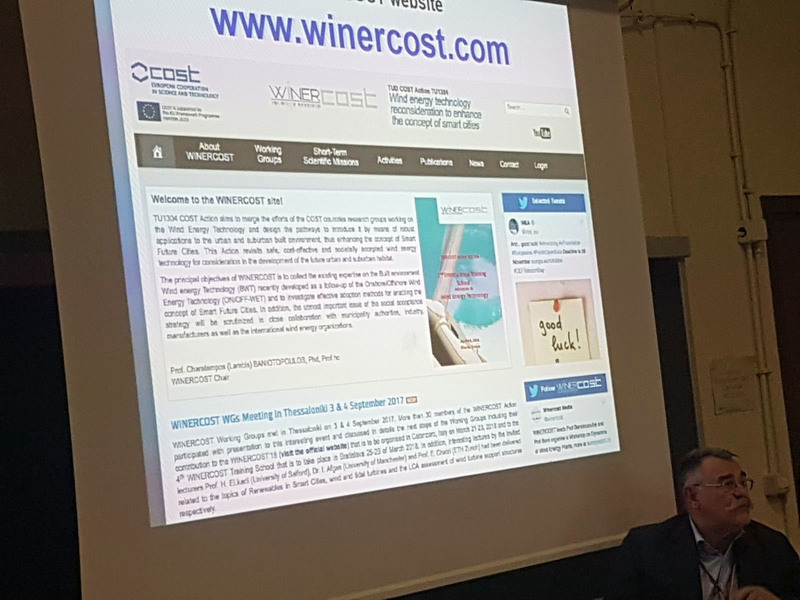 More than 30 members of the WINERCOST Action participated with presentation to this interesting event and discussed in details the next steps of the Working Groups including their contribution to the WINERCOST’18 (visit the official website) that is to be organised in Catanzaro, Italy on March 21-23, 2018 and to the 4th WINERCOST Training School that is to take place in Bratislava 25-29 of March 2018. In addition, interesting lectures by the invited lecturers Prof. H. ELkadi (University of Salford), Dr. 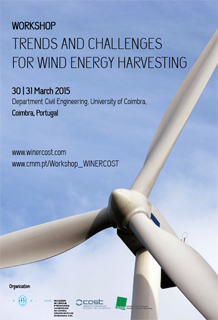 I. Afgan (University of Manchester) and Prof. E. Chatzi (ETH Zurich) had been delivered related to the topics of Renewables in Smart Cities, wind and tidal turbines and the LCA assessment of wind turbine support structures respectively.